Drum carriages for electroplating - Poliplast Ltd. Drum carriage is designed for electroplating of small parts in bulk. 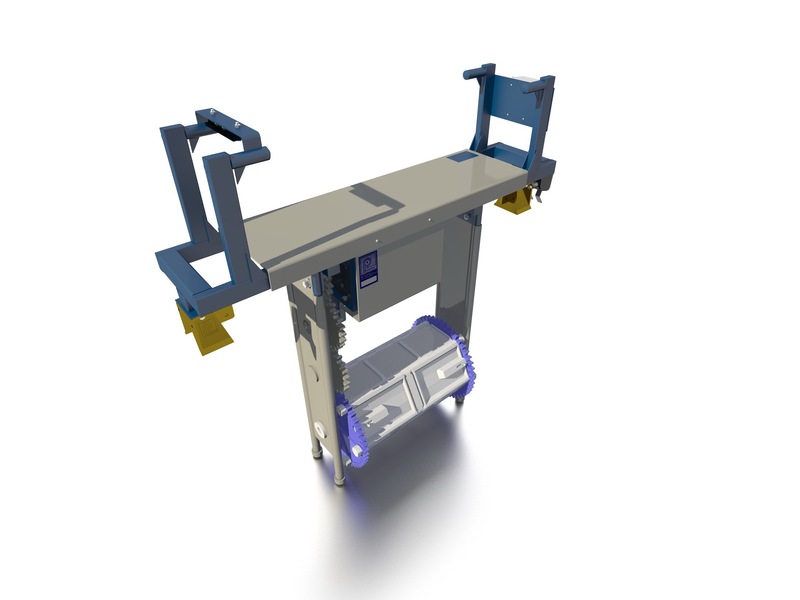 The carriage can be operated in automated and mechanized plating lines. The drum carriage can be made in custom design with two drums. Would you like to order drum carriage? For further details please contact to our managers.